Music legend,Tuface Idibia has lamented the slave trade currently going on in Libya. 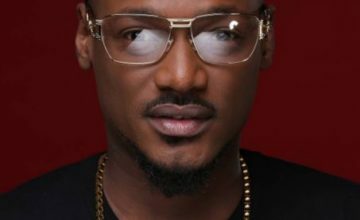 Tuface on Tuesday called on African leaders to take immediate action against those suffering in Libya. Libya has recently been criticized following claims of slave trade and human trafficking of immigrants going on in the country. Tuface on his Instagram page @official2baba alongside a picture wrote, “Unbelievable, African leaders must take action immediately.